The 2017-19 state budget eliminates the state portion of the Wisconsin property tax bill. EAU CLAIRE – Governor Scott Walker today visited Eau Claire, where he highlighted the elimination of the state portion of the property tax and other property tax reforms which together ensure property taxes will remain lower in 2018 than they were in 2010. Governor Walker’s property tax reforms cumulatively result in nearly $3,000 in savings for the typical household when compared to the trend before he assumed office. 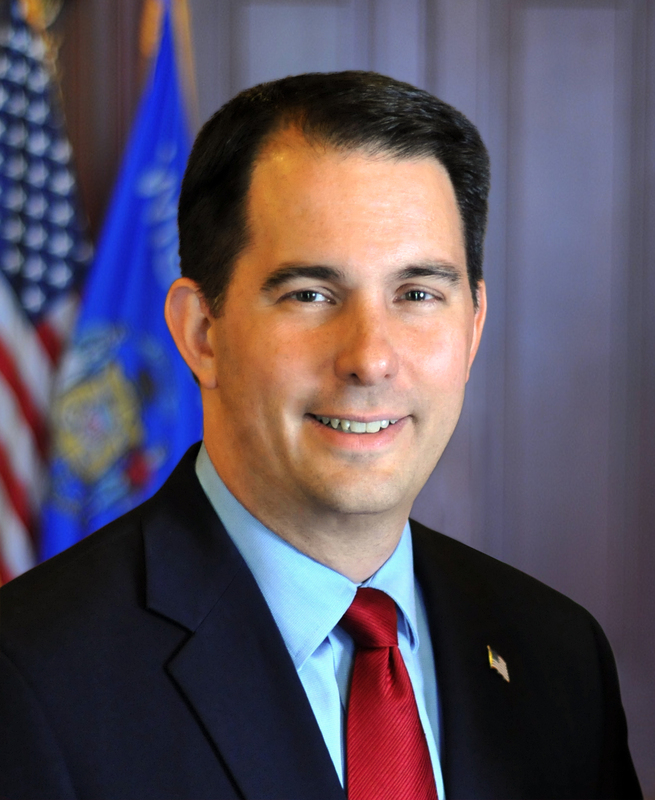 One of Governor Walker’s top priorities in office has been to cut taxes for the people of Wisconsin, and a cumulative $8 billion in total tax cuts have been enacted since 2010. The 2017-19 state budget eliminates the state portion of the Wisconsin property tax bill. As a result, Wisconsin’s property tax burden, as a percentage of personal income, is now at its lowest point since the end of World War II.